Survival Disaster Water - Water Everywhere and NOT a Drop to Drink? Water - Water Everywhere and NOT a Drop to Drink? The Under $100.00 Water Filter! 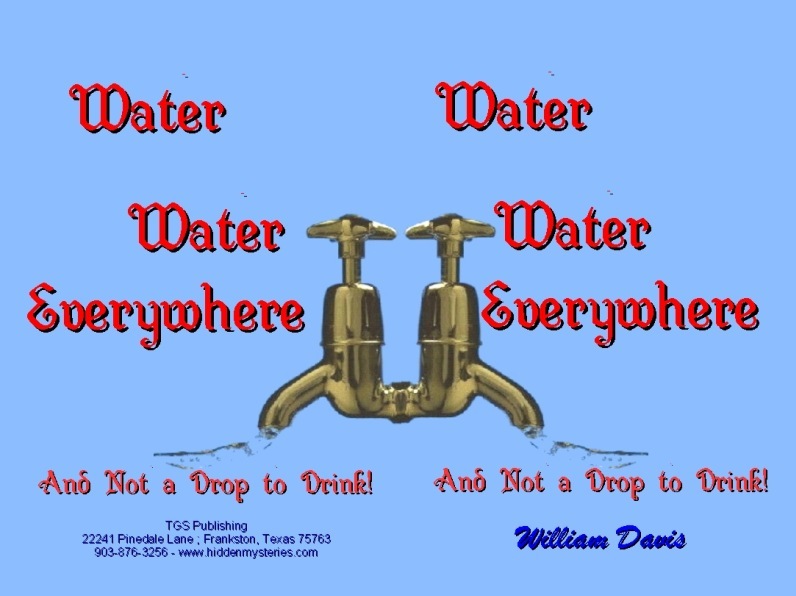 William Davis was an engineer with a water filter company for many years. From his expertise and research, he discovered that the commercially sold water filters DO NOT clean most of the contaminants from your drinking water and most being sold under the concept of 'survival' gear were a rip-off. A filter that cannot clean river water is a waste of money! Mr. Davis designed a system that can built at home by anyone, which he says will clean most of the chemicals from your water. The hardware used can be found at most any discount store, like a WalMart, and much of the material may already be available at your home. Our water eco-system is the most vulnerable to all contaminants and pollutions. 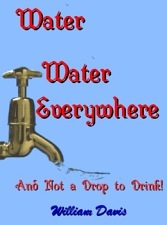 Almost any weather disaster or catastrophe can be detrimental your drinking water supply. 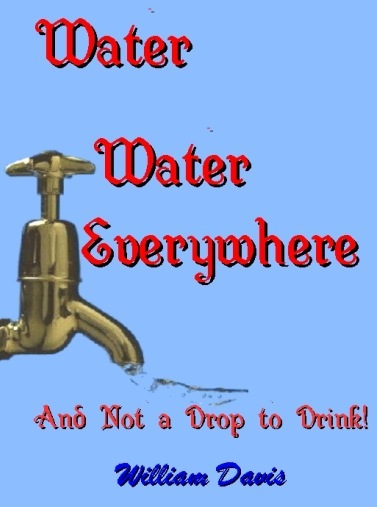 This could very well protect you and your family from drinking tainted, poisoned, contaminated water.